Reasonable, Reliable Service. All NEW setups. Bounces and more! 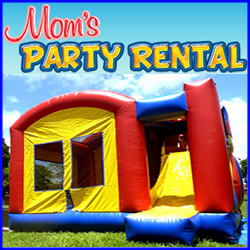 Mom’s Party Rental – One of the best reviewed party rental company in south florida. 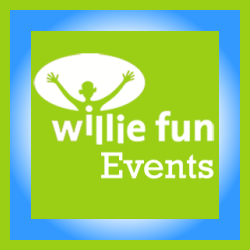 We also are among the ones with best prices in Miami for Bounce House rental, Water slides, Chairs & Tables, Food machines, Decorations and more. Ask if you qualify for free delivery. 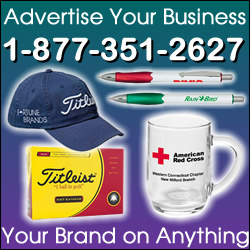 Serving areas: Cleveland Metro area and all of Northeastern Ohio. Zero Gravity Bouncers offers inflatable bounce houses, moonwalks, combo’s and GIANT slides for any occasion! 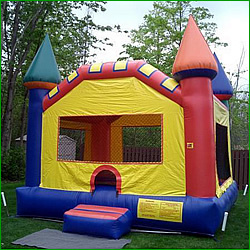 We have the newest, cleanest and best bounce houses in the area! We are fully licensed, inspected and insured. All bouncy houses and slides are guaranteed clean and we never require a deposit.